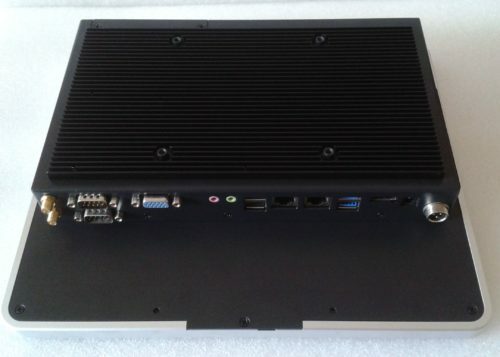 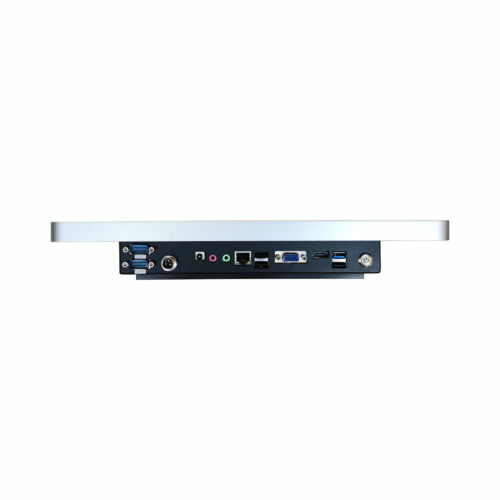 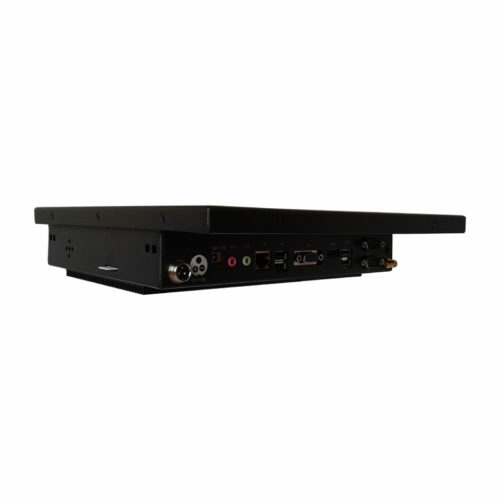 The enclosed PC housing was designed by aluminum alloy(Silver) & arcylic(black). 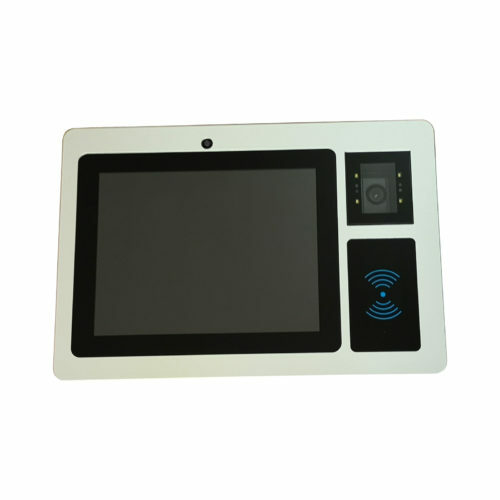 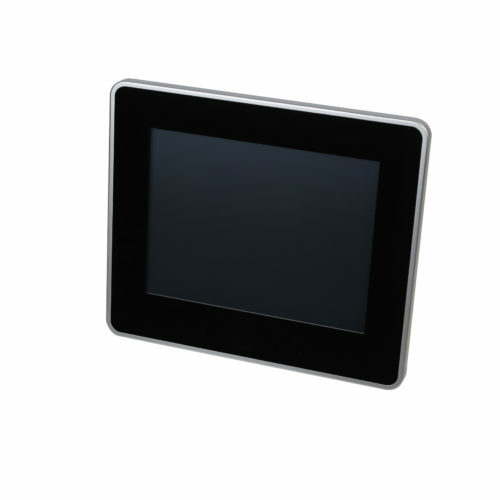 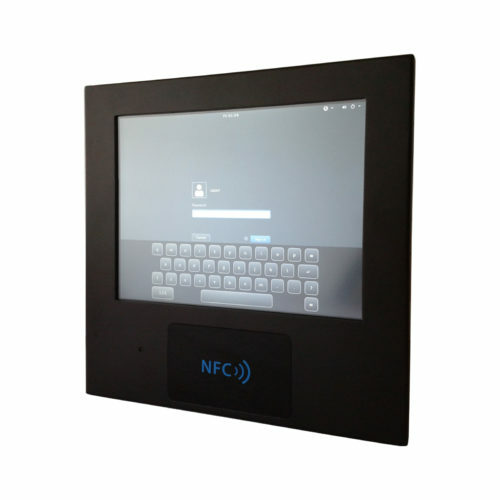 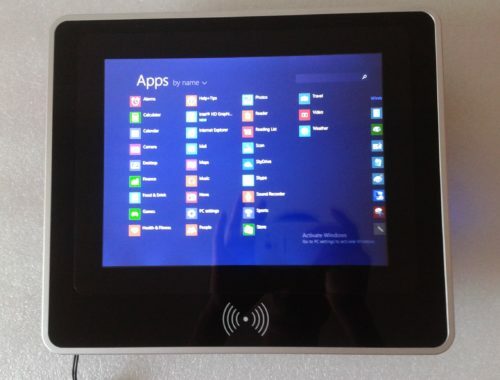 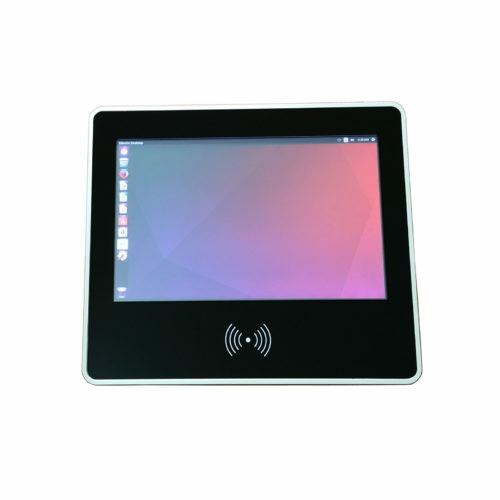 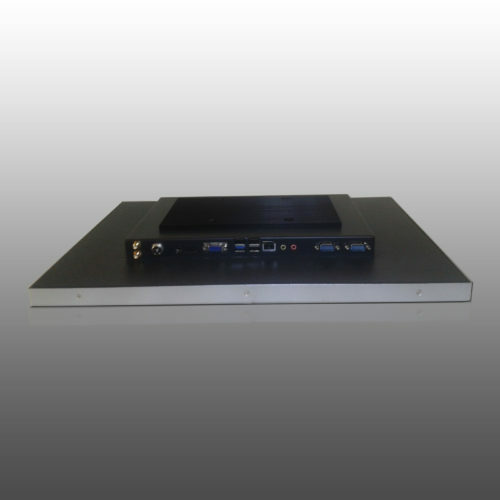 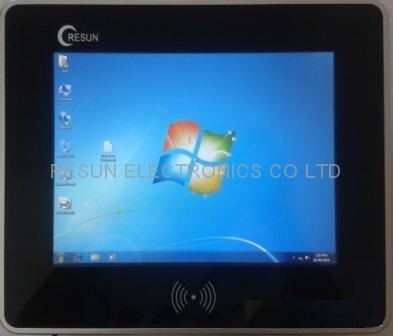 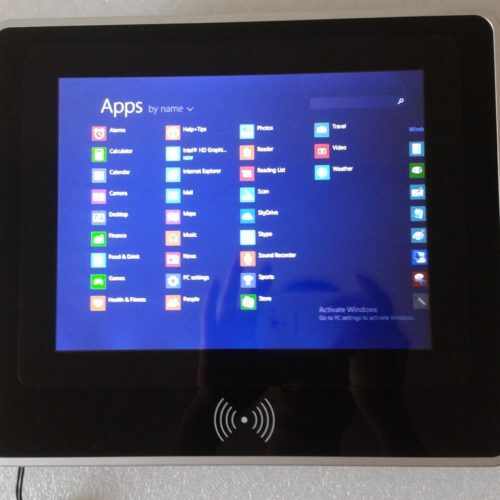 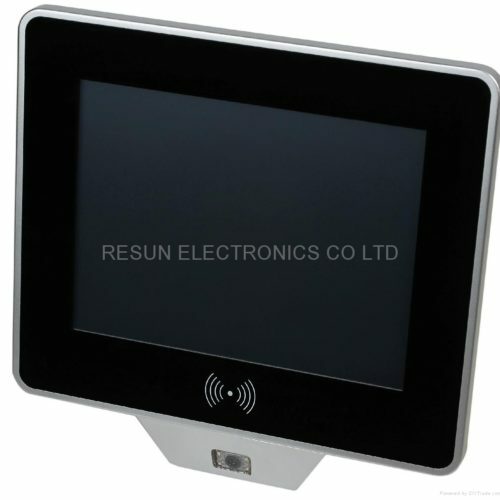 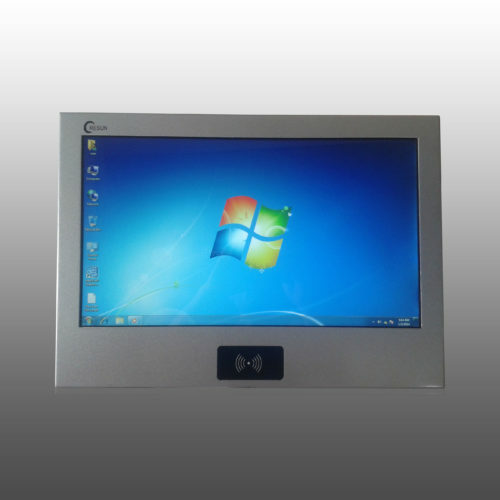 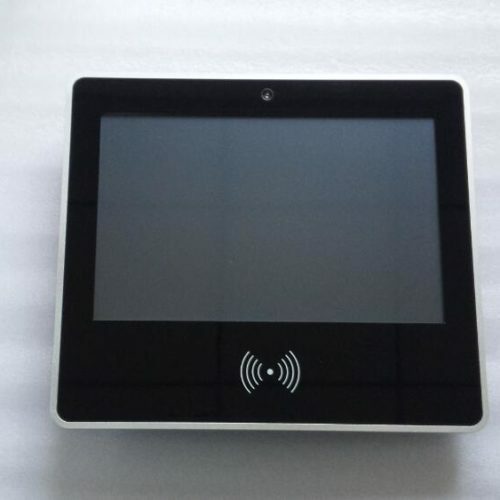 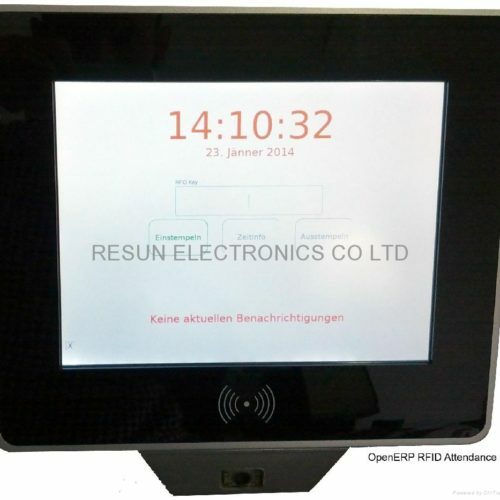 The RFID module integrated into this panel PC reads both MIFARE and EM tags. Based on Windows OS or Linux,also Windows 8.1 OS support.